The past comes to visit the Darkwater Hotel where Adelaide Fountaine works as the general manager. When a man is found murdered, the police step in to solve the crime. The detective in charge of the investigation in a man Adelaide has known since childhood. A friend. Robin Caroll unwraps this mystery one edge at a time, revealing information about the murder victim and her characters in a way that kept me going, wanting to get to the bottom of everything. Interestingly, the crime-solving isn’t done on the last pages of the book. No, Caroll leaves the quarter of the book for the characters to sort out their personal issues (and to introduce some others, setting up future books in this series nicely). And while love triangles are not my favorite thing in books, I could respect Adelaide’s choice in the end. Of course, I’ll keep reading this series to find out if/when that choice changes. Caroll delves into the heart of New Orleans, touching on the evils of voodoo and hoodoo, secrets of the historical buildings, and the people who have lived in the city their entire lives. All of that while twisting together a tale of murder, revenge, and discovery. 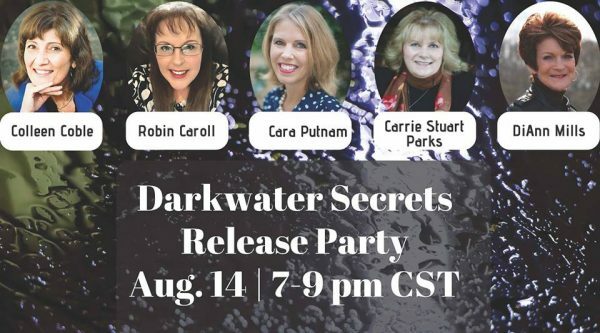 Co-hosts include: Colleen Coble, DiAnn Mills, Cara Putnam, Carrie Stuart Parks, and of course, Robin Caroll. 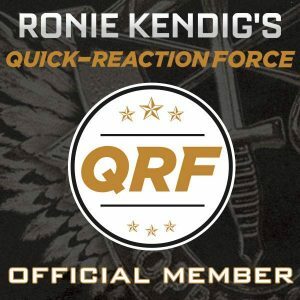 Giveaways open for 24 hours after the event, if you can’t attend for all the action! Follow along at JustRead Tours for the full schedule & more chances to win! I’m super excited to read this book! I’ve heard such great things! Sounds intriguing. I’m excited to get into the depths of the secrets of NO. 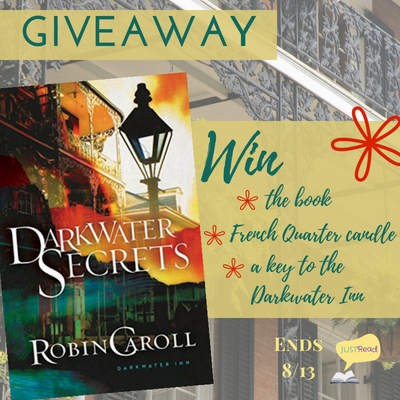 Anytime you combine a mystery and New Orleans you’ve got a winner! Thank you for a great review! Ok sounds so good. Thanks for the chance to win!